Unfortunately, teeth can become diseased, damaged or injured over time, and in some cases, may need to be removed (extracted). If this should happen to you, one of our highly experienced dentists in Westminster will make the tooth extraction experience as painless as possible and help you explore all the options for tooth replacement, including dentures, implants, crowns and bridges. 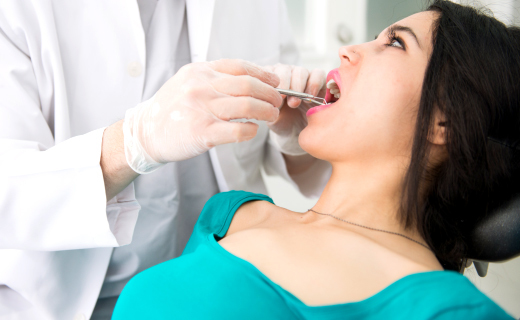 Most people find that recovery after a tooth extraction is easier than expected and takes only about a week. For toothache relief and to make the healing process smooth and simple, take this advice for aftercare. 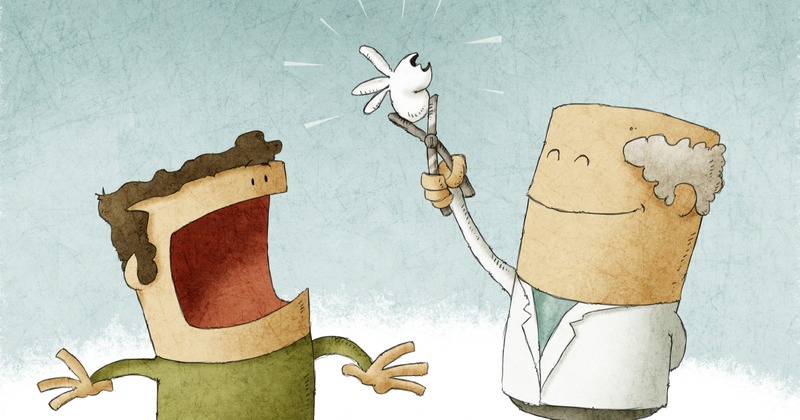 Wisdom Teeth Pain – Is It Time for Extraction?